Journey Answers - Who Is Jesus? God created the world and the people in it. God made rules for living to give people the best possible lives. Sadly, all people-including you and me-decided to do things their own way and disobeyed God. We call this sin. Sin brings death and separation from God. We can see how sin has ruined the world in which we live. God loved people too much to leave us in our sins. So 2000 years ago he sent his Son, Jesus Christ, to fix the sin problem. Jesus became human with all of our weaknesses. However, he did only what God wanted him to do and never sinned. He taught the people what God was like. He healed the sick. He delivered people from demons. But evil men did not like the truth. They killed Jesus by nailing him to a wooden cross. Though he could have saved himself, Jesus gave himself up willingly. He knew that his death would pay the penalty for the sins of everyone who would ask. Three days after he was buried, he rose from the dead. Jesus has power over sin and death. After 40 days, Jesus returned to heaven. From there he gives forgiveness to anyone who would ask for it. He also gives us the power to be free from sin’s power and a new life. This is who Jesus is and why he makes a difference to you and me. If you want God’s forgiveness for your sins and the power to live a life that’s worth living, pray to Jesus-he will hear you. 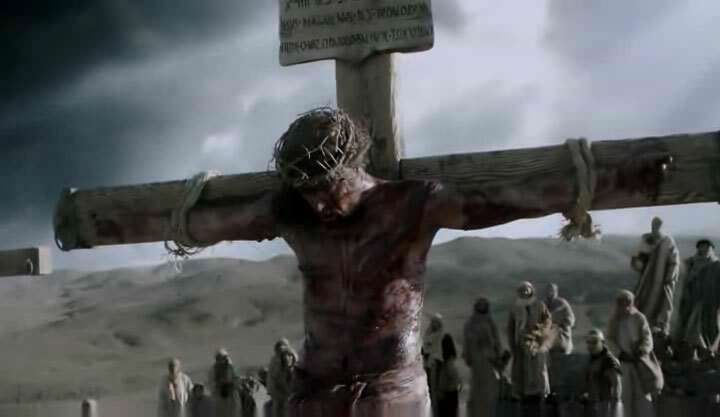 Thank you God for loving me and sending Jesus to die for my sins. I believe in Jesus and ask him to come into my life. Forgive me of my sins and give me the power to become the person you want me to be. I pray this in Jesus’ name. If you prayed that prayer, you have been forgiven and are a new person. We want to help you take the next steps to follow him more closely. If you want our help, click a button on this page and we will answer you.